A month ago i released my Sci Fi plasma engines & exhausts pack on the Blender Market. I discovered a cool effect you can achieve by simply putting the camera inside one of the plasma exhaust shaders. Check out the video below. 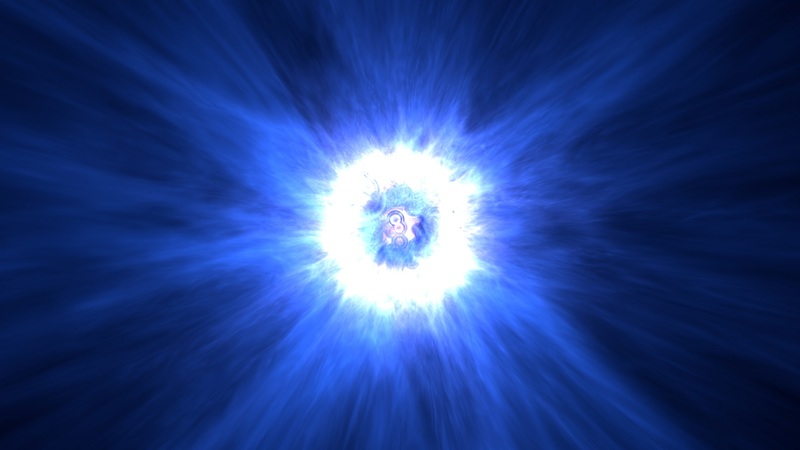 This effect could be useful for some space scene or simply some abstract animation. If you are interested in this pack you can find it on the Blender Market. I am a 33 year old blender user living in vienna. 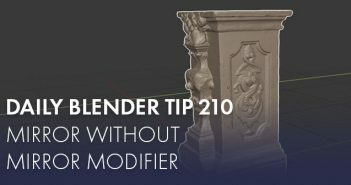 i have been using blender for more then two years now, mostly for modelling. I like to model architectural models, and city models as well. 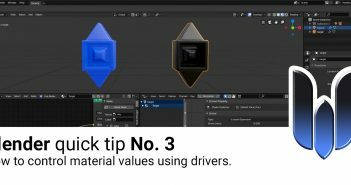 Next Article Blender quick tip: How to control material values using drivers.